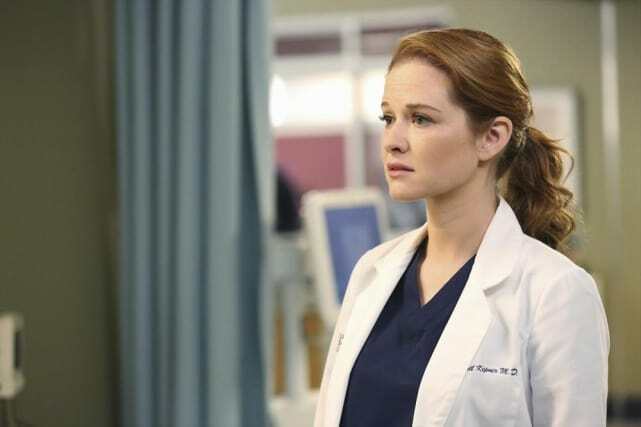 Check out photos from the Grey's Anatomy Season 11 premiere right here and now. Hmmm... do I know you? 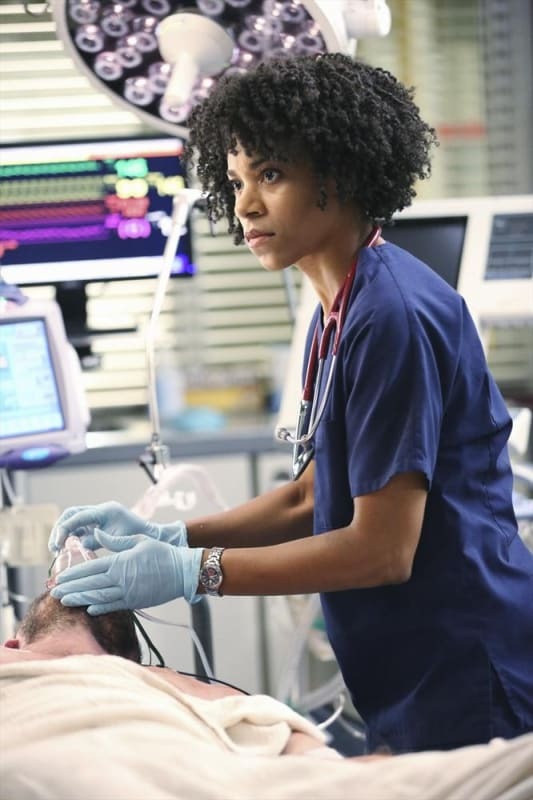 Meredith has no idea, of course, that she is working with a relative in this Grey's Anatomy scene. Meredith has a lot to deal with on the Grey's Season 11 premiere. Notice she's without Derek in all these photos. 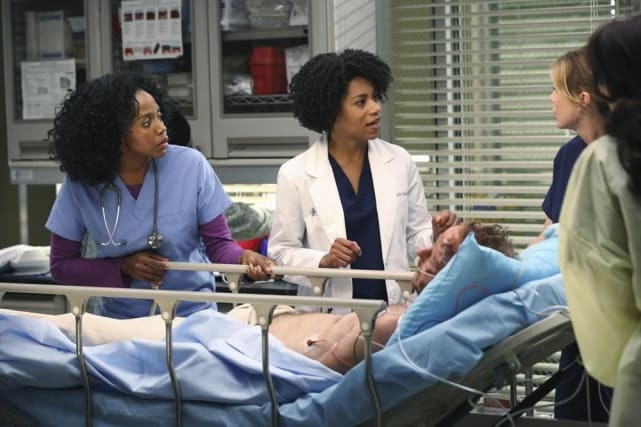 Grey's Anatomy Premiere Pics: Do I Know You? Ellen Pompeo to Quit Acting After Grey's Anatomy?